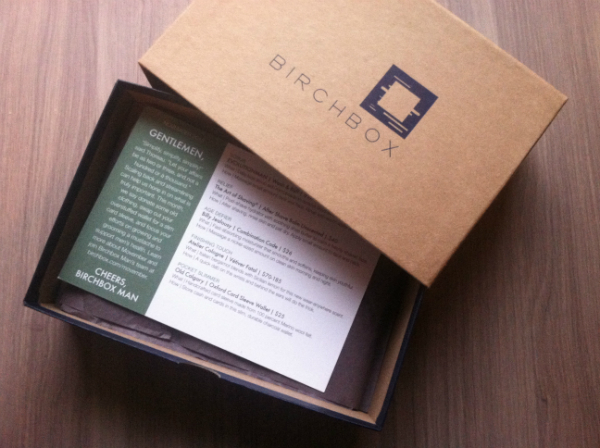 I love that the Birchbox Man boxes arrive at the very beginning of the month! The Products: Grooming and lifestyle products for men. I received a different Atelier Cologne in my Birchbox a few months ago and loved it. I’m a fan of the men’s version as well. 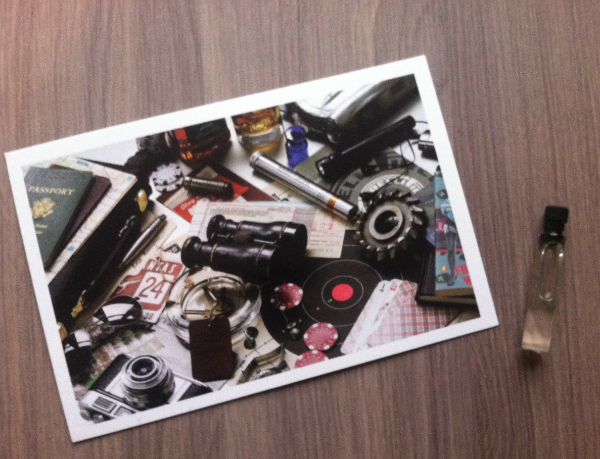 I also love the postcards the samples come with – such a nice touch! I’m very pleased with the sample sizes this month. This moisturizer is 1/3 the size of the full size version. Love that this wallet is worth more than the cost of the box! 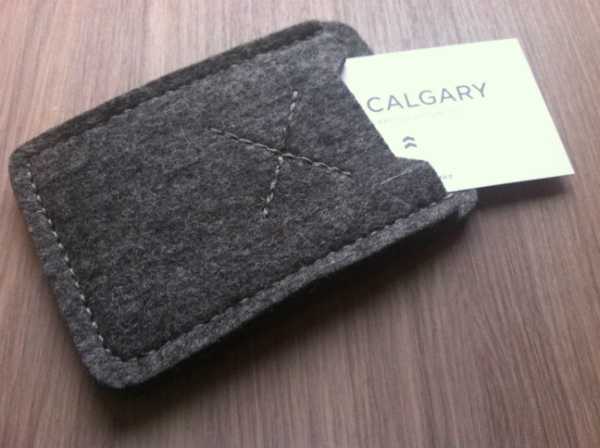 It’s really well made, but my boyfriend prefers his current tri-fold wallet, so this will be a great gift! Verdict: For $20 we received over $40 worth of product, and I love that there were no foil packets in this months box! I also reviewed each of the items and received $5 in credit to spend at Birchbox. (Check out the tutorial on how to review products and earn points here). All in all, I’m very pleased with the November box – and I think my boyfriend is too! Interested in Birchbox? Check out my other Birchbox Man reviews and Birchbox reviews. 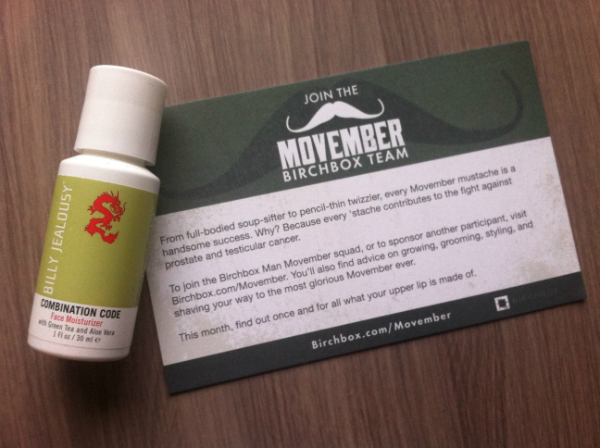 I really like this blog,I am a huge fan of BirchBox and EvolutionMan’s Wash & Buff. I have been a subscriber since last sept. so I have no idea what the wait is like now but it is worth it! This blog is AWESOME. Sadly, I just queued for a subscription for birchbox men today. I’m so out of touch haha. Any idea how long it takes to get a subscription invite? Hubby didn’t seem excited or happy about his grey flannel wallet either. I’m going to change his wallets out in the middle of the night! No man should carry a big ole wallet– looks really strange in the rear view mirror LOL.